Vermont women have played heroic roles during times of war. This week, VPR brings their stories to light in this special series. We’ll learn about the contributions of women during the civil war on the battle lines as well as the home front. 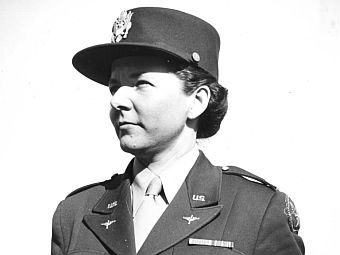 We’ll hear about a UVM English professor who was a leader in the Women’s Army Corps during World War II. And we’ll hear the story of a pilot who was awarded the Congressional Gold Medal. Listen to these and other stories all this week during Morning Edition and All Things Considered, and follow the series at VPR.NET.